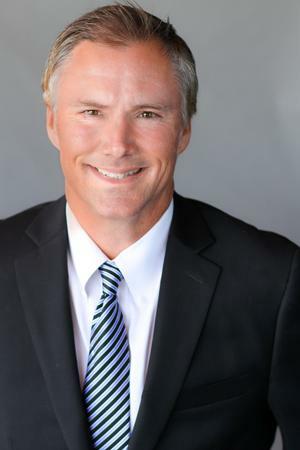 For over 20 years, John Heckenkamp has been dedicated to helping his clients achieve their financial goals through the development of a strategic investment plan based on sound principles. John specializes in wealth management, advisory services, and tax efficient investing. He graduated from San Diego State University in 1991 with a Bachelor's Degree in Finance and has gone on to earn his Series 7, Series 63, and his California Insurance License. John has been recognized as a Premier Advisor5 for the past 10 years, a designation for which he is extremely proud. Born and raised in Orange County, John currently resides in Dove Canyon with his wife Kim and their sons Chris and Eric. When he is not in the office, John keeps up with his sons' basketball games, and enjoys golf, reading, water and snow skiing with his family. He is involved with his church and especially enjoys working with youth, helping them learn and develop a love for the game of golf. John plays the guitar and performs gigs in his spare time.